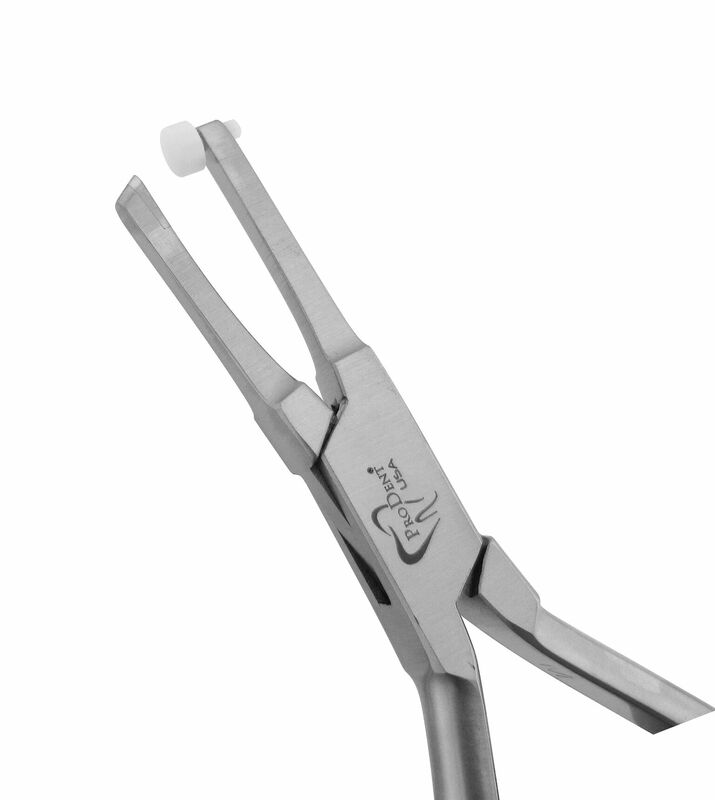 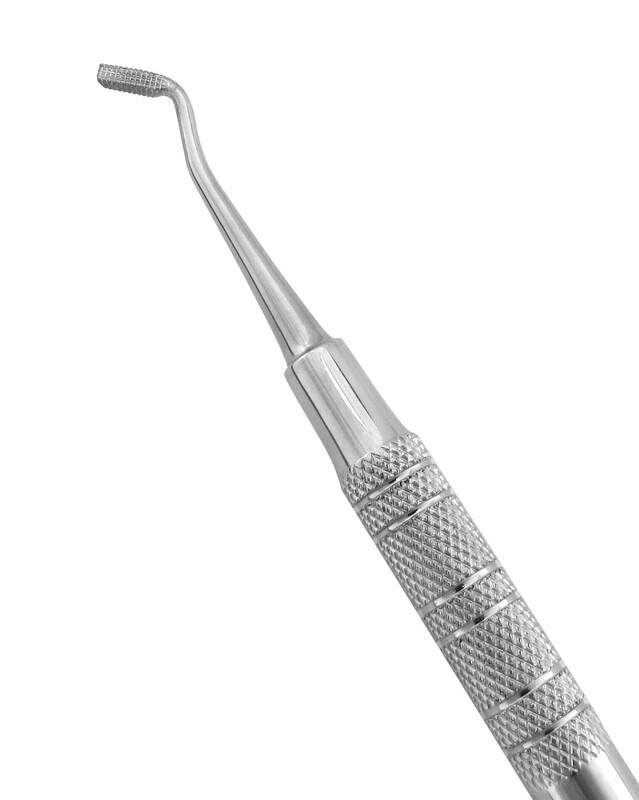 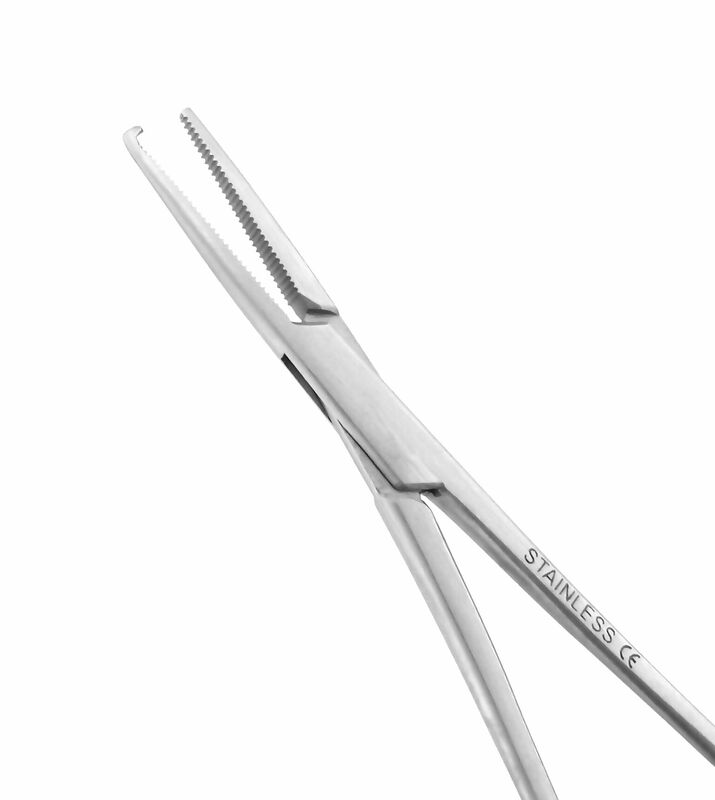 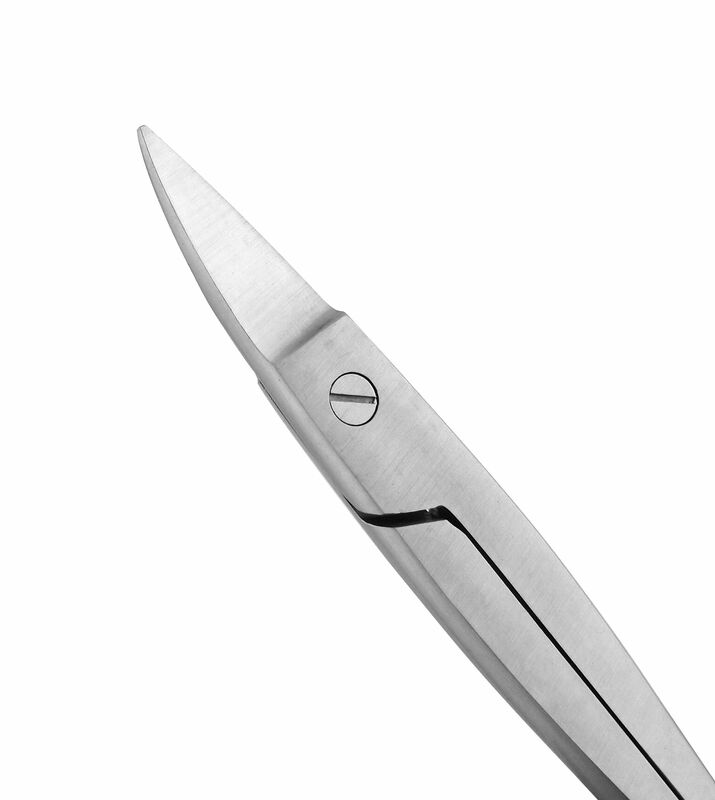 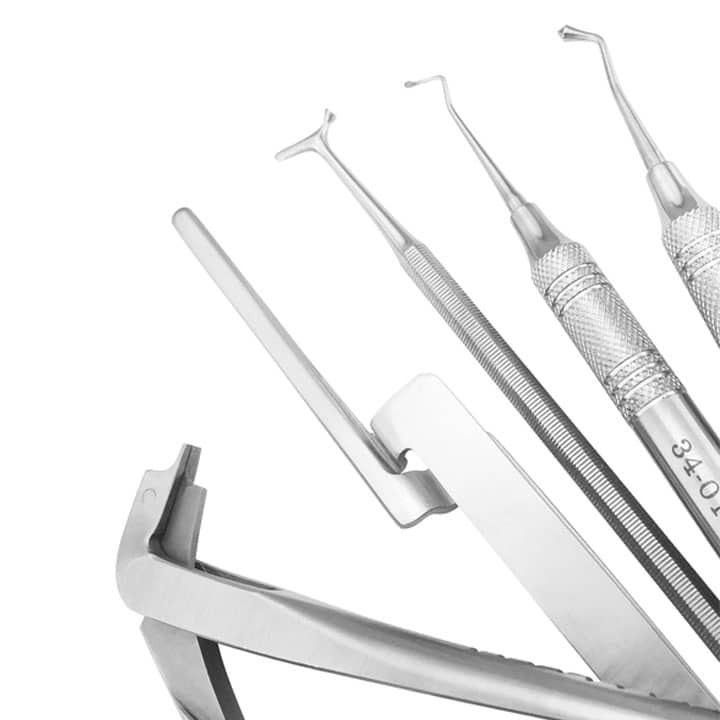 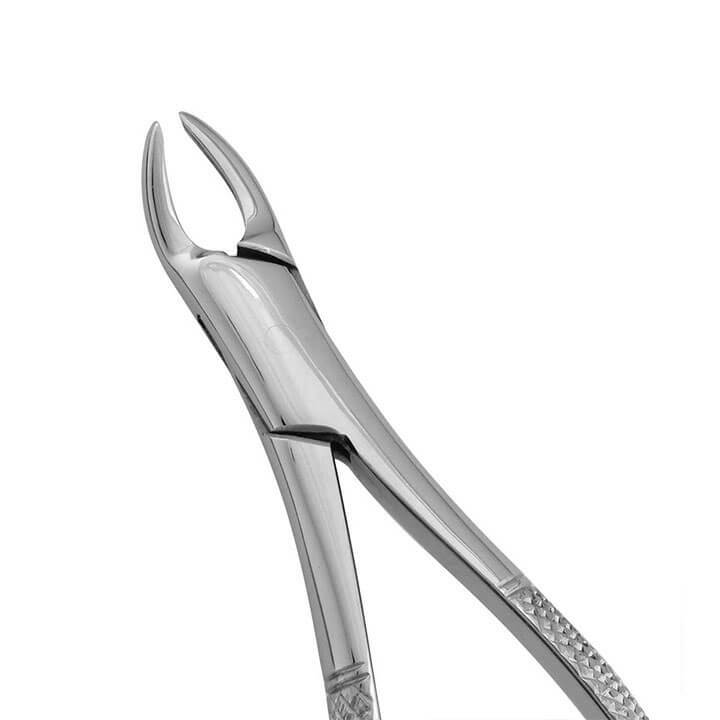 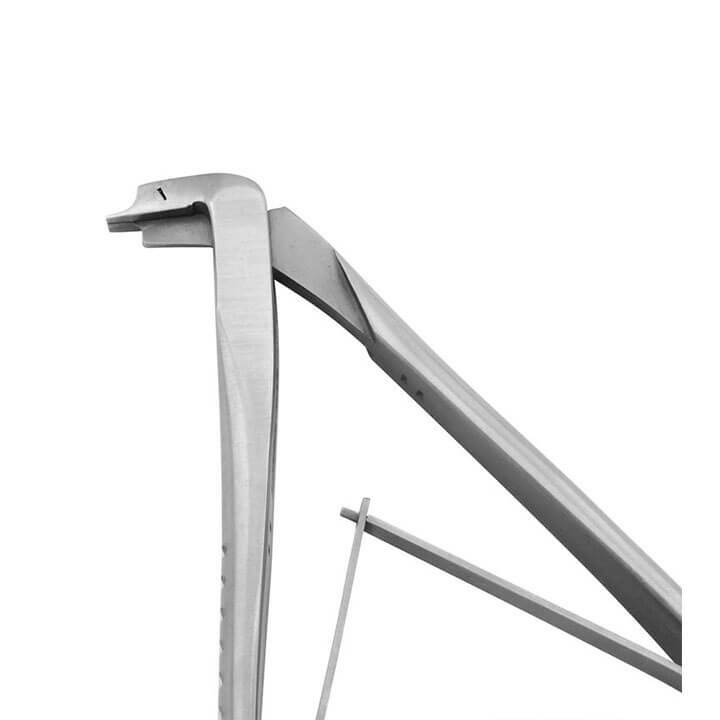 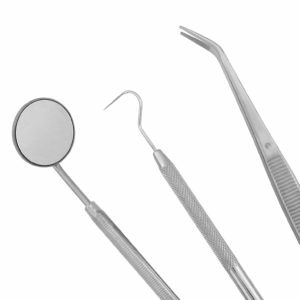 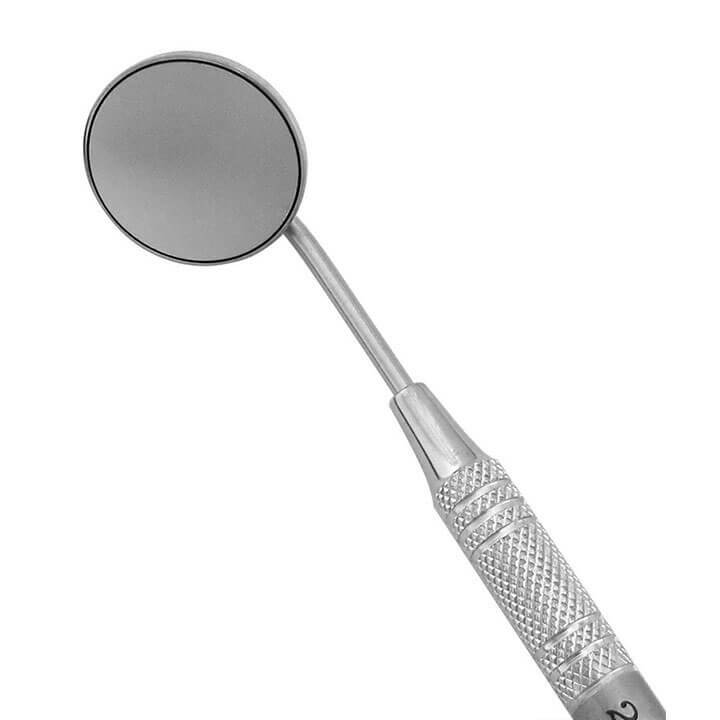 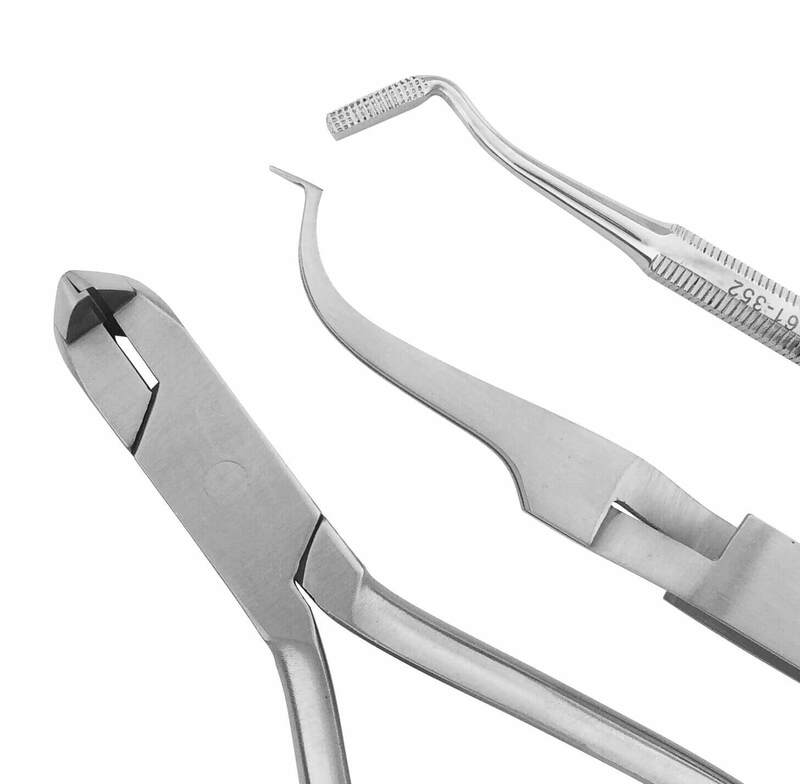 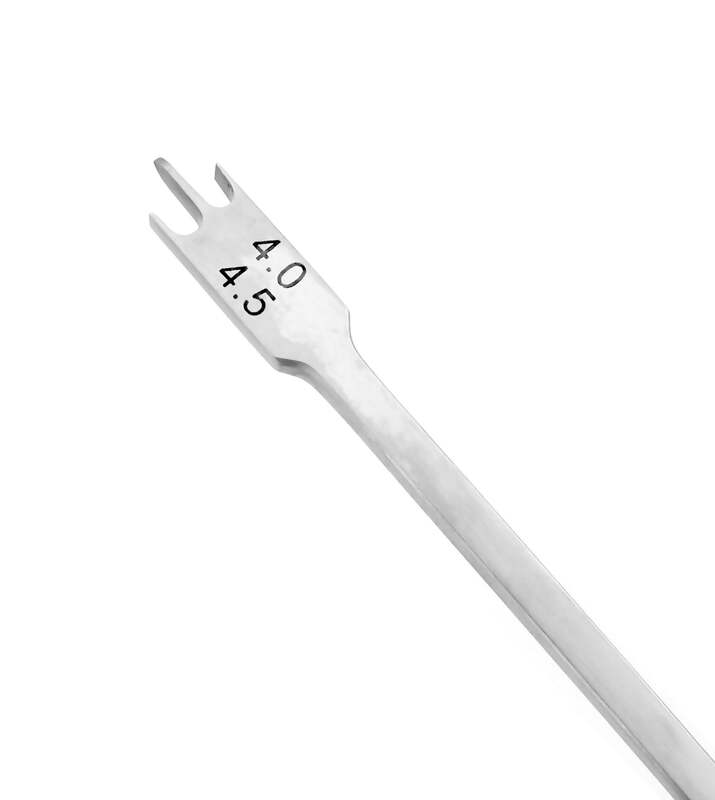 Made from durable German stainless steel, our mosquito hemostats are used to hold, place, remove, and maneuver elastics and ligatures. 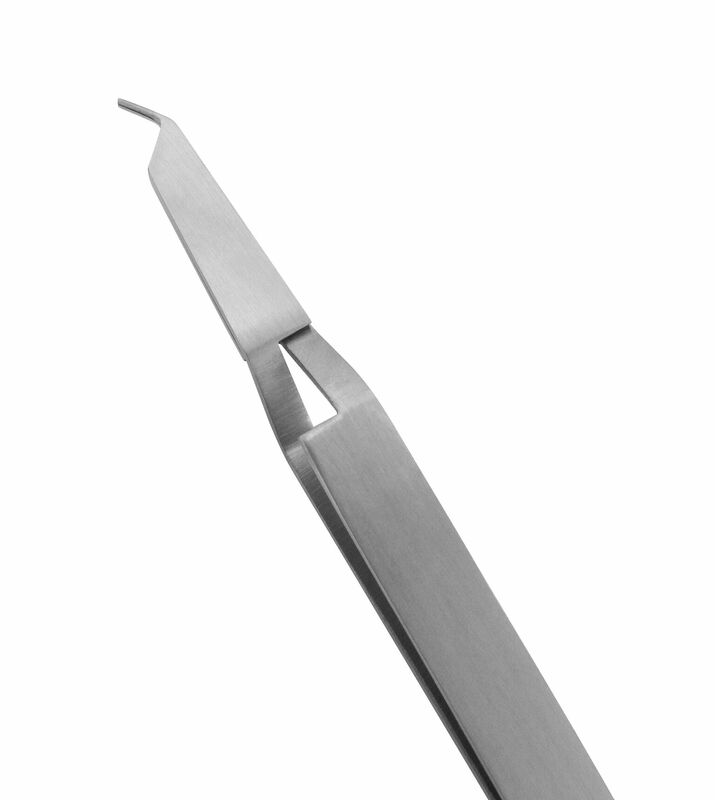 Serrated working edges offer a positive grip. 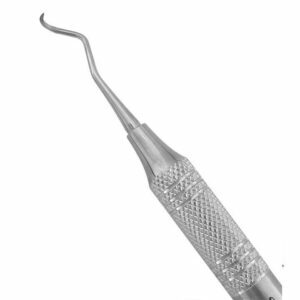 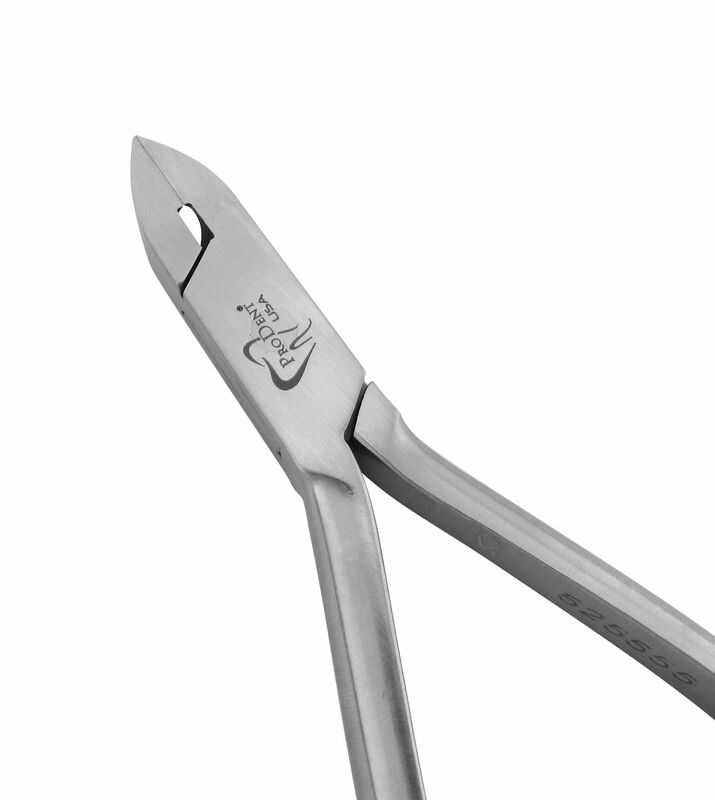 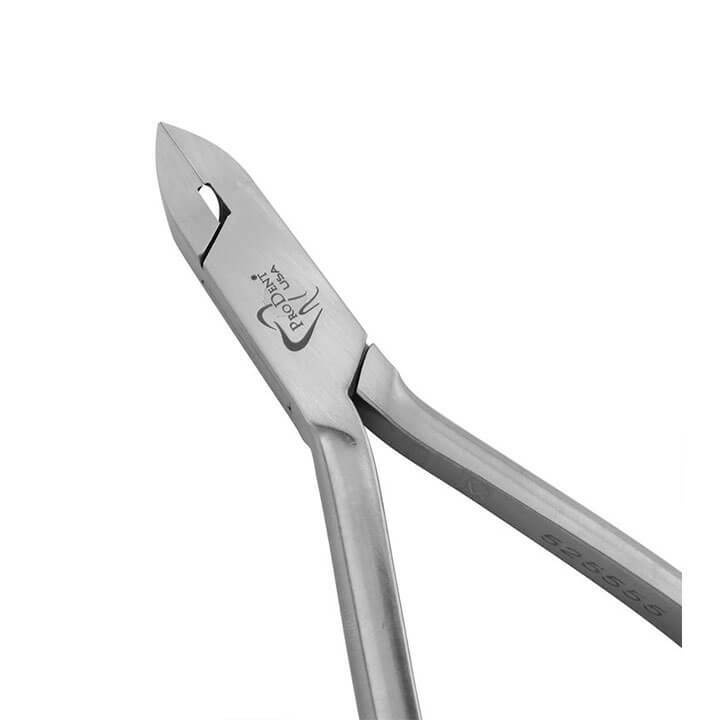 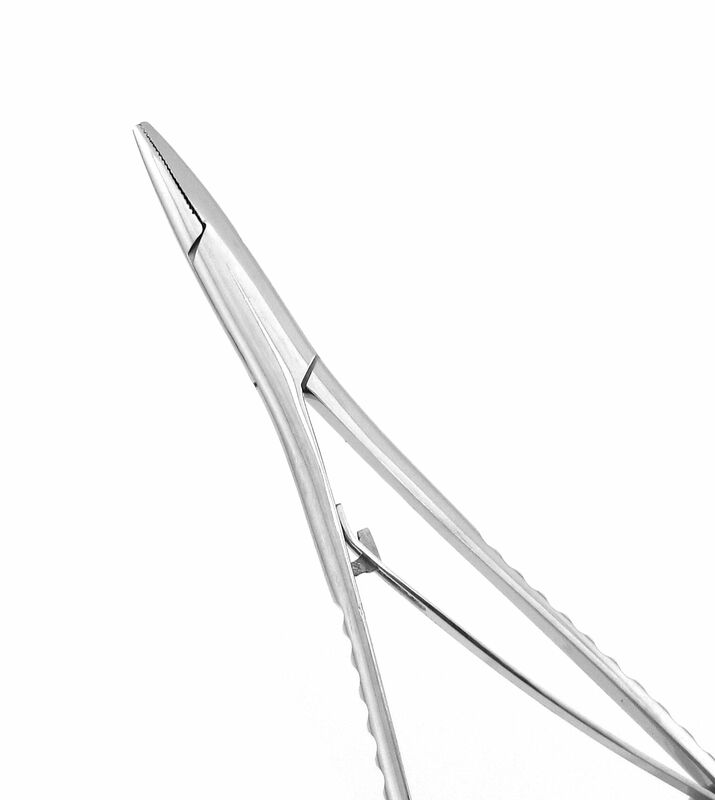 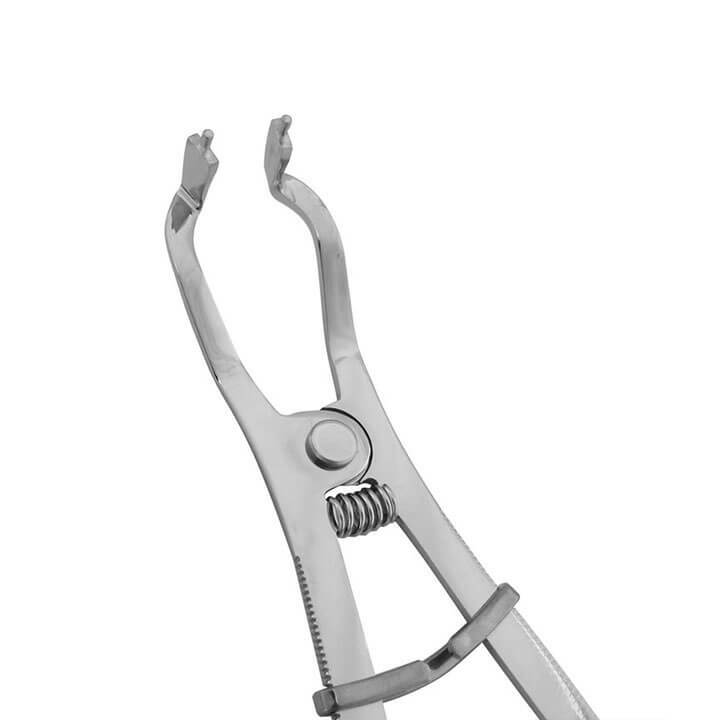 These durable, multi-purpose hemostats are used to hold, maneuver and place elastics and modules.